Baymediasoft is a full-service iOS app development company that specializes in developing creative apps from scratch. Our motive is to deliver the most innovative iPhone apps at the best price. We have a team of the best iPhone app developers and programmers capable of performing the most difficult tasks. 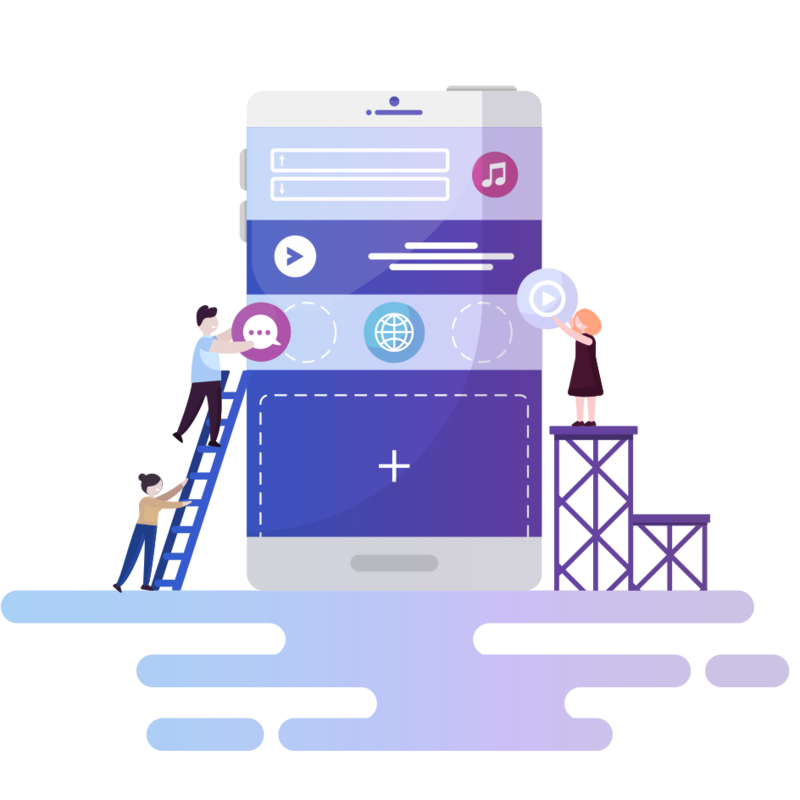 The iPhone app market is frequently increasing, but in order to be successful, you should have the right iPhone application and support of expert professionals. That’s exactly, what you’ll find at Baymediasoft. Since the inception, our iPhone app developers have launched the most successful iPhone applications. 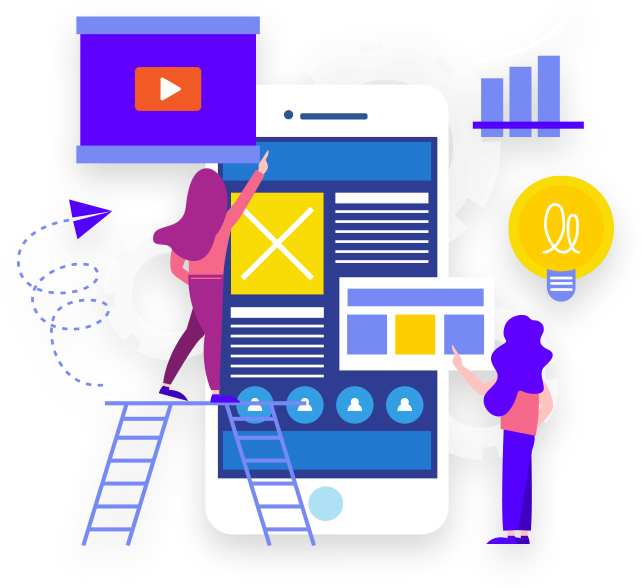 When it comes to developing innovative iPhone app at the economical prices, Baymediasoft emerges as the first choice of the users. Our creative iPhone developers strive hard to address the client requirements while using the advanced methodologies. Customer satisfaction is our first priority; our expert iPhone developers are available 24/7 to resolve your queries even after project completion. Our iPhone app programmers blend their expertise with the latest technologies to deliver intelligible solutions. We provide the creative iPhone app development services at the most affordable price in order to give you a firm footing. Baymediasoft provides the most affordable yet creative iPhone app development services. Our iPhone app developers offer amidst solutions in order to meet your business objectives. If you are wondering to hire a creative iPhone developer, then Contact us now!